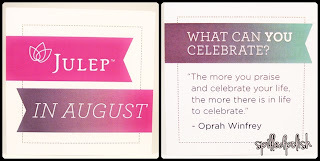 Hey guys, I just got my Julep Maven box in the mail! 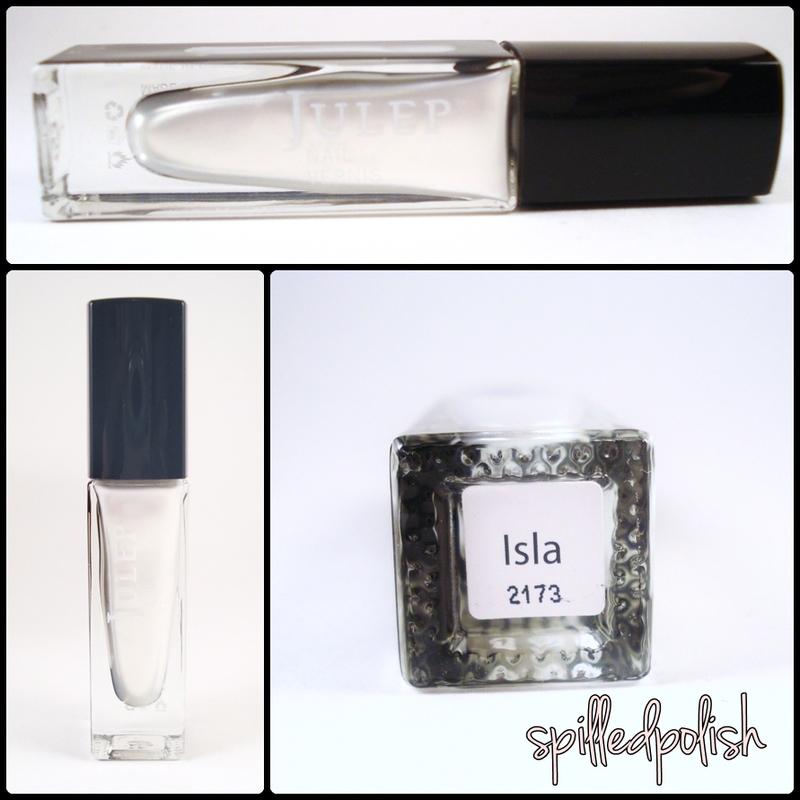 I'm so happy because I like all the metallic nail polishes that are coming out now! I picked this box for my monthly choice because I fell in love with the metallic teal polish. It's funny because maybe a couple of days before the options came out, I went out and bought a metallic white nail polish! So now I have two... lol. Click "read more" for more pictures! This month, Julep Maven boxes came with a nail polish remover that has an awesome pump to it! 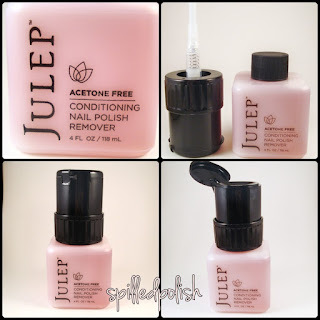 Hopefully Julep will have refills available on their website! 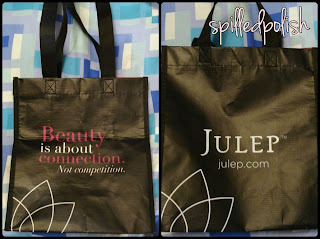 Everyone's Julep box even came with this bag! 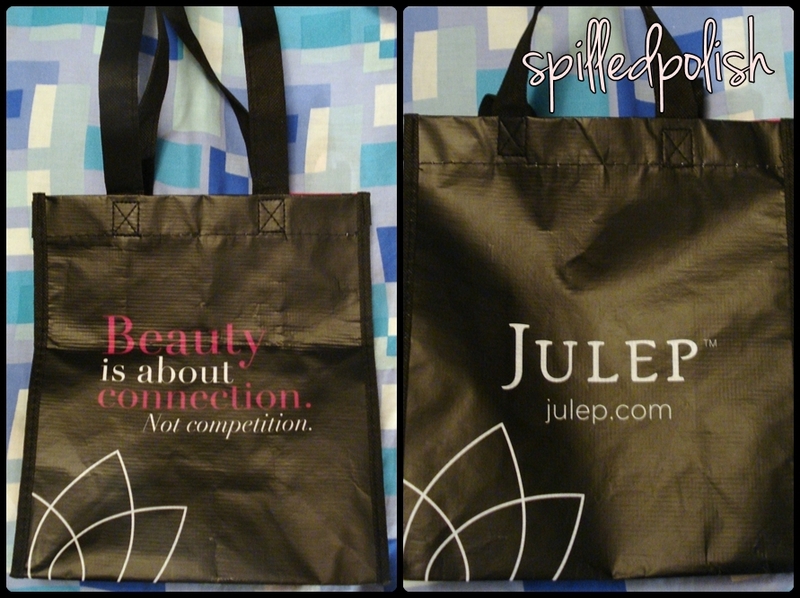 It's cute.. but smaller than most grocery bags. I don't know when I'll ever use it, but it's sure a nice addition.